After 6 months of hard, dedicated work we are very excited to finally be releasing our new website! Although we technically have a website already it was no longer working or serving it's purpose for us and our customers so we began the search for a new host and new site. For several months we tried out many different web hosts but nothing really seemed to fit. As a farm there are so many unique features that we need and the web hosts we looked at met some but never all. We were just about to settle for the one that met our needs the most when a customer gave us a tip, "websites designed by farmers for farmers." We were thrilled to find out about GrazeCart, a web host designed by Seven Sons Farm specifically for all-natural food farms. It has all the features we need and more, not to mention it's a blessing to work with like-minded farms! We are very excited about everything GrazeCart has to offer as our host but it is going to take some getting used to, so please bear with us and do not ever hesitate to contact us! Any and all feedback is welcomed! We have a new logo, business cards and product labels as well. Kellodustdesign did an amazing job on our new logo and we hope you will enjoy it as much as we are! Last but not least, we hired a farm photographer! All about Life photography did an incredible job at capturing EVERYTHING that goes on at our farm as well as all our product pictures. We are very pleased with how they tuned out and are excited to share them with you! We hope that all these changes will make your experience as our customer that much more enjoyable, easier and refreshing! 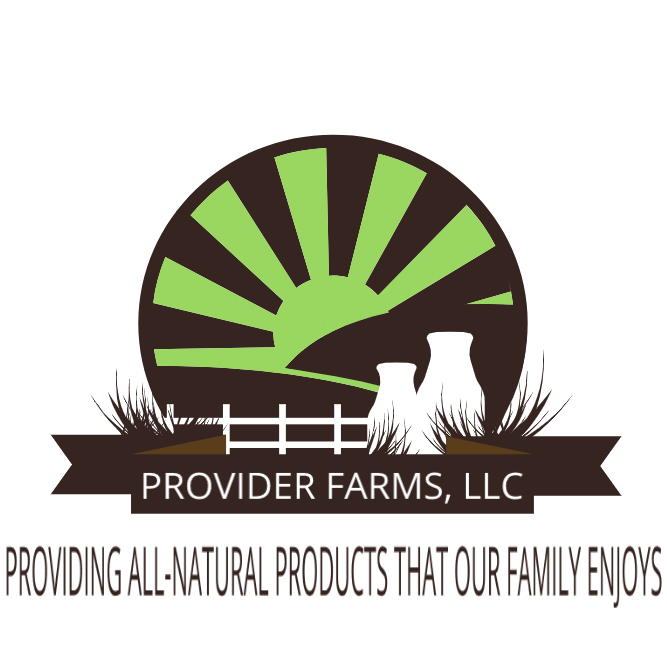 We are passionate about our customers and how we provide for them and we are very grateful to you for supporting our vision-"Providing All-Natural products that our family enjoys!"